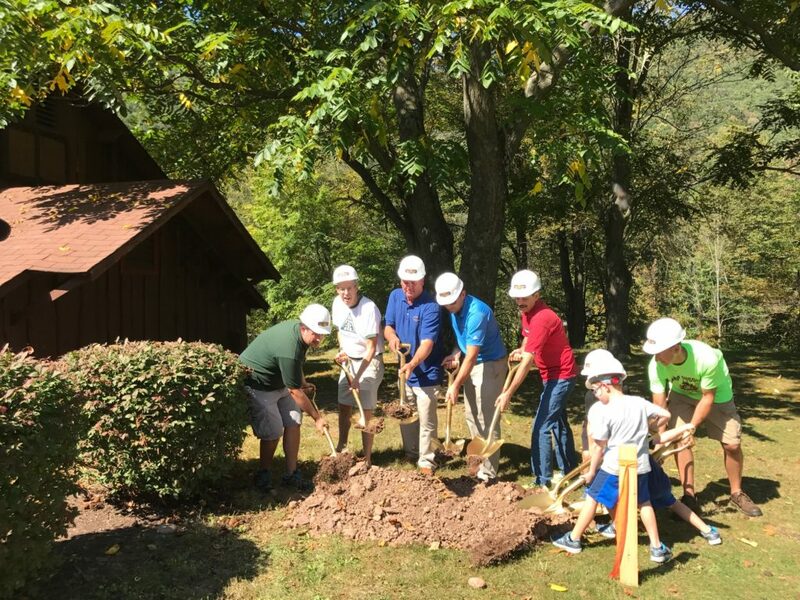 TROUT RUN — A groundbreaking ceremony was held Saturday to mark the beginning of renovations at Camp Susque in Trout Run. The renovations will be done in four phases, with the first phase at Hemlock Hall. There will be 28 feet added to the current building with larger floor space for the dining hall, larger ADA accessible bathrooms, more first-floor storage, a wider stairwell and wheelchair access. T-Ross Brothers Construction Inc. is the primary contractor for the renovations and Project Manager Vince Shrawder and Vice President Tom Ross took part in Saturday’s groundbreaking. The post Groundbreaking for four part expansion project at Camp Susque appeared first on T-Ross Brothers Construction, Inc..